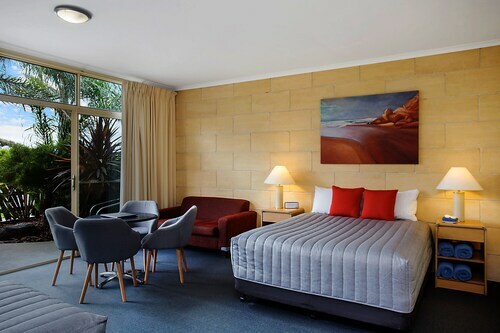 Situated near the beach, this motel is within a 10-minute walk of Port Campbell Foreshores and Port Campbell Visitor Information Centre. Port Campbell National Park and London Bridge Lookout are also within 6 mi (10 km). 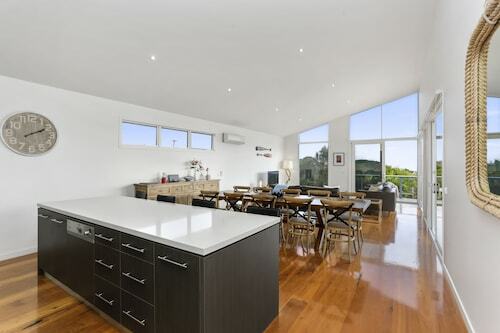 Situated near the beach, this villa is within a 10-minute walk of Port Campbell Visitor Information Centre and Port Campbell Foreshores. Port Campbell National Park and London Bridge Lookout are also within 6 mi (10 km). 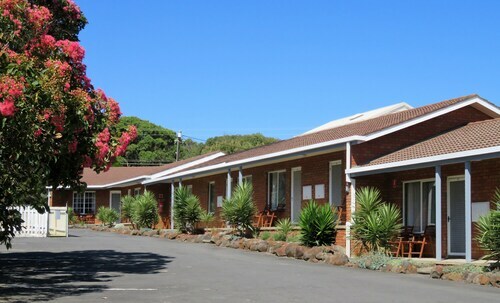 Situated in Port Campbell, this motel is within a 10-minute walk of Port Campbell Visitor Information Centre and Port Campbell Foreshores. 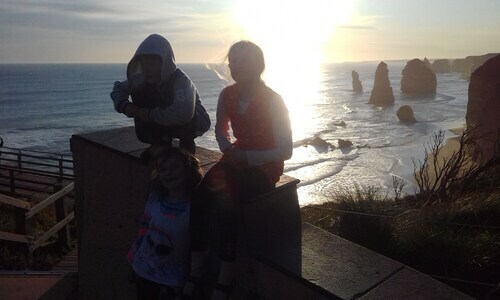 Port Campbell National Park and London Bridge Lookout are also within 6 mi (10 km). 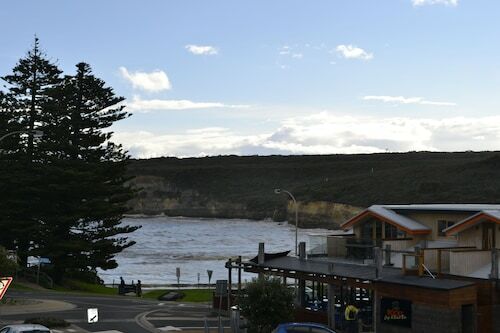 Situated by the ocean, this motel is within a 10-minute walk of Port Campbell Visitor Information Centre and Port Campbell Foreshores. Port Campbell National Park and Twelve Apostles are also within 9 mi (15 km). 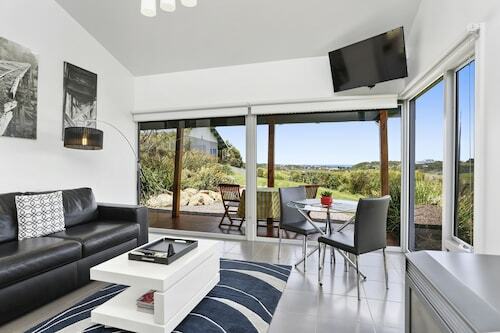 Situated near the beach, this luxury vacation home is within a 10-minute walk of Port Campbell Visitor Information Centre and Port Campbell Foreshores. Port Campbell National Park and London Bridge Lookout are also within 6 mi (10 km). 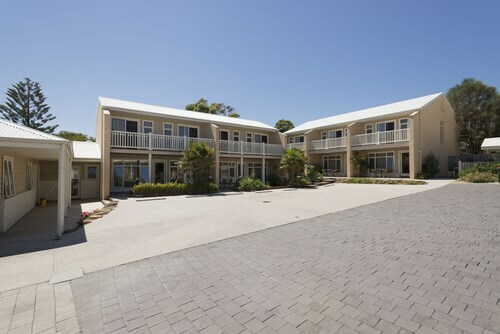 Situated in Port Campbell, this luxury hotel is 1.2 mi (2 km) from Port Campbell Visitor Information Centre and 1.4 mi (2.2 km) from Port Campbell Foreshores. 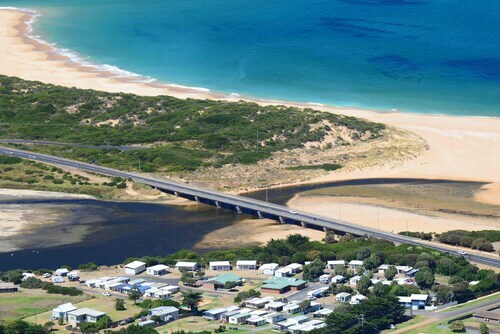 Port Campbell National Park and London Bridge Lookout are also within 6 mi (10 km). 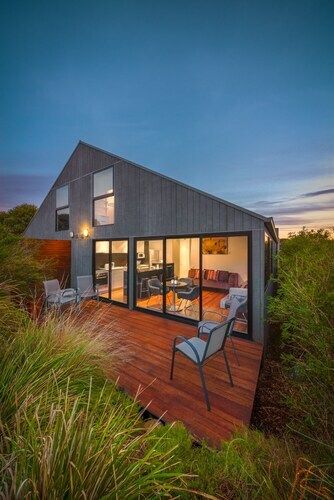 Stay in our Port Campbell accommodation and experience all the area has to offer: From scenic drives and walks, to picnicking on the foreshore; from fishing off the peer, to fresh crayfish at the restaurants on Lord Street. While staying in our Port Campbell accommodation, be sure to sample some of the local produce for which the area is renowned. Taste the delights of Berry World, Heytesbury Ridge Winery and the cheese of Timboon Farmhouse Cheese or wander down Lord Street or take the Food, Wine and Vistas drive. 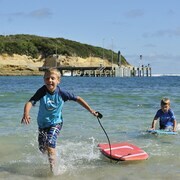 Our Port Campbell is a great base for enjoying the water. The area is an internationally renowned surfing hot spot, especially the reef breaks to the west and around Peterborough and to the east. For less experienced surfers the off the left-hand point off the pier is best. Port Campbell's main beach is perfect for swimming as it is protected from ocean swells. The bay offers great snorkelling, while scuba divers will enjoy exploring the surrounding Marine National Parks. Relax, while staying in our Port Campbell accommodation, with a scenic stroll down the iconic pier. Or try your luck at fishing off the pier where Snapper, Mackerel, Couta, Trevally, whiting and Salmon are common catches. Or join a scenic boat trip, which depart from the pier. 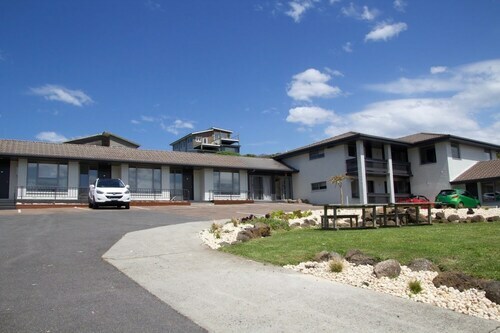 Our Port Campbell accommodation makes a great base for exploring the Great Ocean Road and the 12 Apostles, cool temperate rainforests, the heath land of Carlisle State Park and the Lakes and Craters region. How Much is a Hotel Room in Port Campbell? 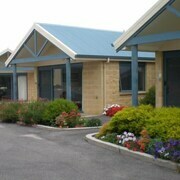 Hotels in Port Campbell start at AU$121 per night. Prices and availability subject to change. Additional terms may apply. Nice park, great location. My kids went from being unconvinced about going away to wanting to rebook to come back here again very quickly. Great location, we enjoyed the short ride to catch first sun light over 12 apostles.